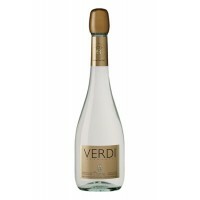 Sparkletini by Verdi Green Apple is an elegant, all-natural malt beverage made in Italy by the renow..
Sparkletini is an elegant, all-natural malt beverage made in Italy by the renowned Bosca Family.&nbs..
Sparkletini is an elegant, all-natural malt beverage made in Italy by the renowned Bosca Family. 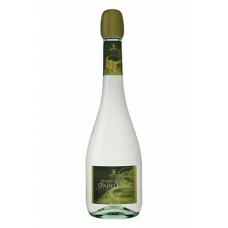 Spa.. 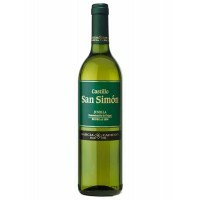 This wine has a straw color with greens tones and bright. 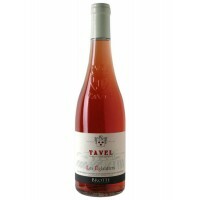 Its aroma is fruity with hints of ban..
Brotte Les Eglantiers Tavel is a pink dry wine from Tavel appellasona where they make some of the m..
Belvedere Pink Grapefruit is a deliciously sweet and citrusy combination of sun-ripened whole pink g.. 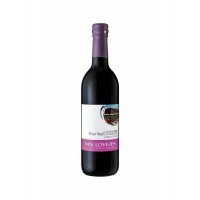 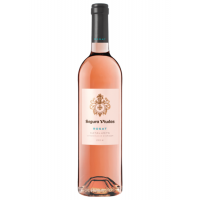 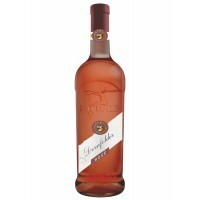 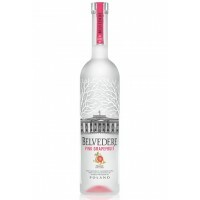 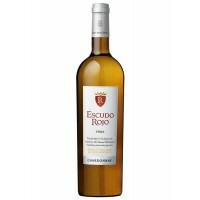 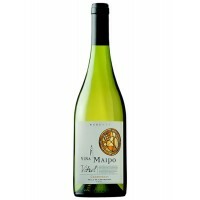 This wine has a medium intensity, with aromas of pineapple, peach and strawberry over a floral backg.. 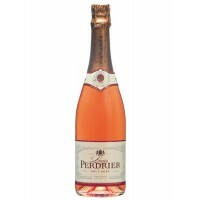 This Rosé Champagne is made from the maceration of the Pinot Noir grape. 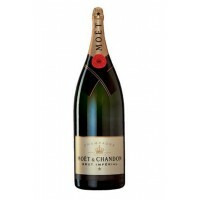 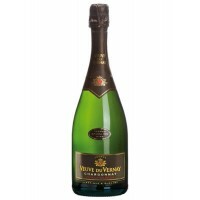 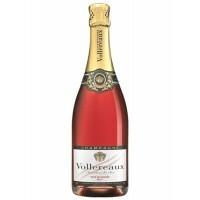 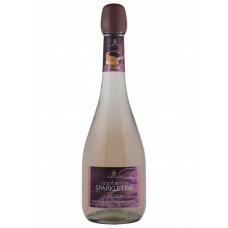 The old and traditional met..
A very pleasant sparkling wine with berry fruit flavours coming from the red grapes. 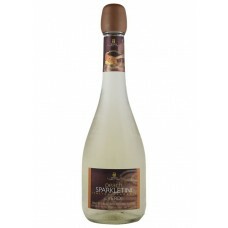 Ideal for parti..